Brief：In the latest sign of China’s growing interest in U.S. real estate assets, a Chinese investor last week teamed up with a local Chicago firm to buy a 65-story office building in America’s third-largest city for $304 million. The acquisition by Cindat Capital Management and Chicago-based Zeller Realty Group to buy the tower at 311 South Wacker Drive last Tuesday shows that interest by Chinese investors is moving beyond what are seen as “global gateway” cities, to look for value in other large markets. It also potentially heralds the arrival of a new player on China’s outbound investment stage. 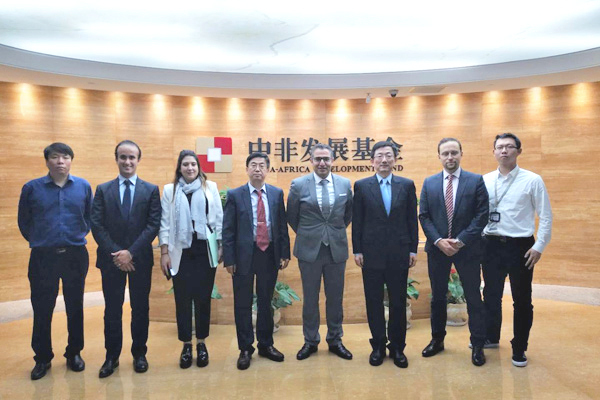 A recent report by property consultancy JLL found that international real estate investment by Chinese companies was up 124% last year to a record $7.6 billion. However, the vast majority of these deals have been going into capital cities or urban areas that are centers for attracting Chinese immigrants. The deal by Cindat, which according to informed sources is an investment vehicle majority-invested by China Cinda, the listed-wing of the country’s “bad bank” for working out failed loans to state-owned firms, is the first major U.S. acquisition by a Chinese company outside of New York, Los Angeles or San Francisco. 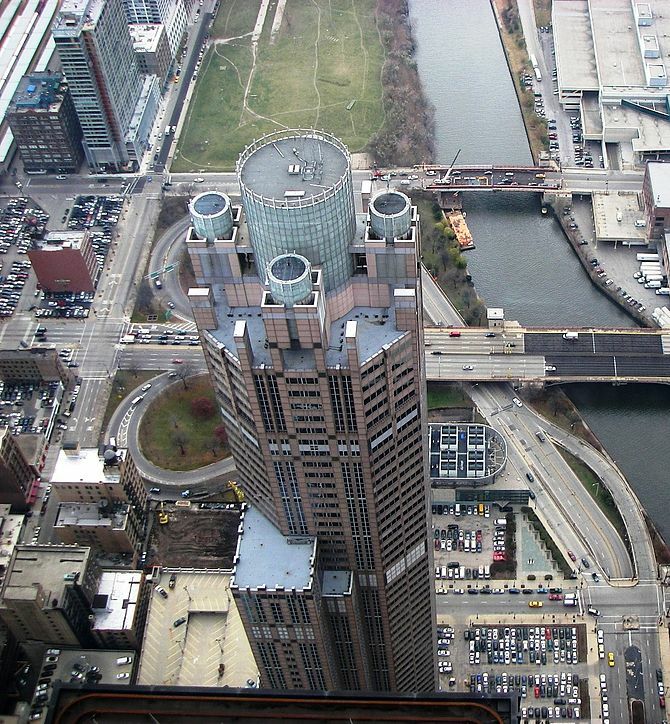 In acquiring 311 South Wacker Drive, Cindat is investing like the bank controlled fund that it is. Rather than taking on higher risk, and potentially higher return development projects in the way that Chinese real estate firm Greenland Group has moved into the New York and Los Angeles markets, Cinda is buying a mature asset with existing rental income. According to information from Real Capital Analytics (RCA), in acquiring the 1,409,448 square foot (130,942 square meter) office building for $304 million, Cinda is paying approximately $238 per square foot of space. Figures from RCA also show the average investment price for Chicago office space in the fourth quarter of 2013 increased by 27 percent over the same period a year earlier to reach $213 per square foot. In the third quarter the rate of increase had been 24 percent. The move by Cinda and Zeller can be seen as opportunistic, as the buyers are taking advantage of an ongoing legal dispute between the now former owners of the bulding to buy up a prime asset with 90 percent occupancy in a market where values are rapidly rising. Cinda’s Chicago acquisition can most easily be compared to the purchase of One Chase Manhattan Plaza last year by Chinese conglomerate Fosun, in that both companies targeted mature office assets in major markets, with presumably steady rental yields. For market watchers hoping to understand the current surge of Chinese money into international real estate markets, the Cinda deal also provides another player to watch. China Cinda’s parent company, China Cinda Asset Management, was formed in 1999 to buy soured loans at a discount from China’s giant state-owned lenders and work them out for a profit. Since its $2.5 billion December IPO, China Cinda has been sitting on a stack of cash which it now seems to be putting into U.S. real estate. The Chicago acquisition is actually the second U.S. deal for the investment firm. In February, Cinda was an investment partner providing financing for a deal with China Vanke and U.S. real estate firms Hines and RFR to build a 61-story luxury residential building in Manhattan. No financial figures for the New York deal were disclosed. By announcing its second U.S. investment, Cinda joins an elite club of Chinese investors with multiple large scale deals in the U.S. The other members on this short but growing list include Shanghai’s Greenland Group which has billion dollar development projects in New York and Los Angeles, and China Vanke which also has a residential project underway in San Francisco, in addition to its New York deal last month.